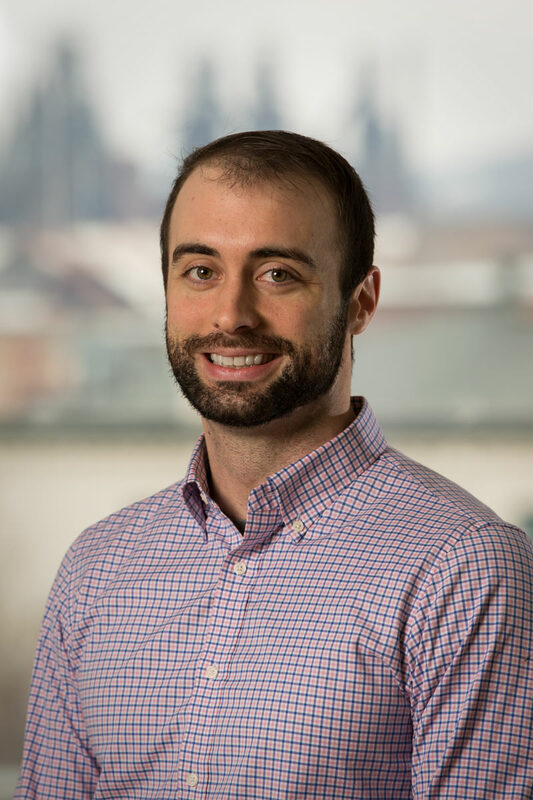 John joined The Stone House Group in 2007 and has been involved in commissioning of new buildings, major renovations, and existing facilities of academic institutions, healthcare providers, commercial buildings, and military installations in the Northeast and Mid-Atlantic. He also provides support for management services, facilities assessments, overview studies for facility improvements, preventative maintenance studies and energy management projects for the aforementioned industries. John graduated from Lehigh University in Bethlehem, Pennsylvania with a Bachelor of Science in Mechanical Engineering. John is a LEED Accredited Professional (LEED AP) with a specialty in Building Design and Construction and is an Engineer in Training (EIT).